Whether you are looking to start your family immediately, or for the ability to preserve your fertility for the future, Sound Fertility Care is committed to providing exceptional reproductive care and the best possible outcome. When you choose Sound Fertility Care, you will have one-to-one access to an experienced and patient-focused physician, advanced, affordable, and comprehensive fertility treatment options, and a team of specialists all focused on your success. Located in the vibrant heart of downtown Seattle, Sound Fertility Care provides you with personalized, nurturing, state-of-the-art reproductive care, including IVF, that is both affordable and accessible. We believe a direct patient-doctor relationship is the centerpiece to successful fertility treatment, and design every detail of your experience at our practice to honor this philosophy. While many fertility centers are moving away from a one-on-one relationship with a single physician, Sound Fertility Care has made individualized attention, open communication and patient comfort the cornerstones of our practice. 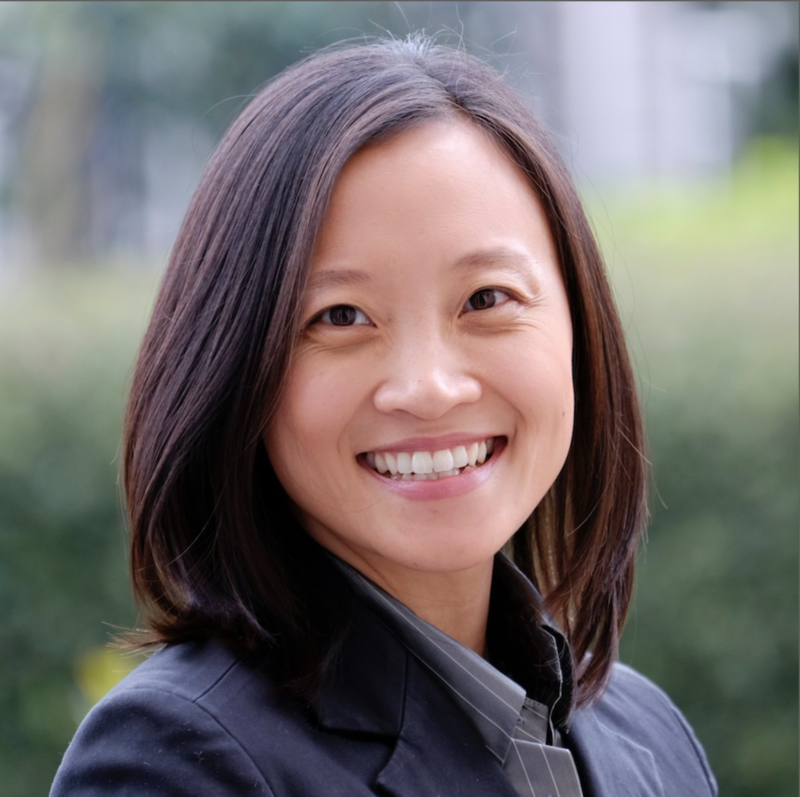 Sound Fertility Care’s Dr. Kathleen Lin has been voted a Top Doctor in Reproductive Endocrinology by Seattle Magazine for several years: 2011, 2012, 2015, 2016, 2017, 2018 and a Top Doctor by Seattle Weekly 2011, 2012, 2014, 2015, 2016. In 2018 Dr. Lin was voted a Top Doctor by Seattle Met magazine. As the only Reproductive Endocrinology and Infertility specialist in the United States to have completed a clinical fellowship in Male Infertility and Microsurgery, Dr. Kat Lin is uniquely qualified to treat both female and male patients. Dr. Lin has extensive experience with advanced fertility treatments, new technologies, and the ability to effectively implement those techniques to achieve high success rates. Our fertility team works along side you through each intricate step of the process. We view our role, not only as advisors and advocates, but also as an extension of your support network. Our staff is dedicated to providing you with individual care, while guiding you though the difficult process of infertility. Sound Fertility Care was established to provide you with direct and easy access to complete pricing and financial information for treatment. We have designed all-inclusive pricing packages that make pricing for treatment transparent and easy to understand. You will be assigned a financial counselor, who will provide insurance coverage verification and discuss financing options for your individual treatment. After cancer therapy, we work with you to determine the best way forward to starting or expanding your family. For women who are subfertile after cancer therapy, traditional assisted reproductive technologies may be appropriate to help some cancer survivors achieve pregnancy. For cancer survivors who become menopausal or diminished with cancer treatment, egg donation is a highly effective option for becoming pregnant. Because some women are unable to carry a pregnancy after cancer therapy, having a gestational surrogate carry their pregnancy may be an option for these cancer survivors. At every appointment you will meet with Dr. Lin. She will personally develop your individual treatment plan, perform all procedures and continuously monitor your success. Any questions you may have between appointments will be answered within the same day, and often within the same hour. Dr. Lin is available by email and phone any time of day, and often contacts patients throughout the treatment process to ensure their progress and wellbeing. Voted as one of the best fertility specialists in the Seattle area, Dr. Lin established the Division of Reproductive Endocrinology and Infertility at University of Washington. Now in her solo practice, she is able to build on that success by applying the same rigorous treatment protocols, while adding all the flexibility and innovation available only in a private practice setting. 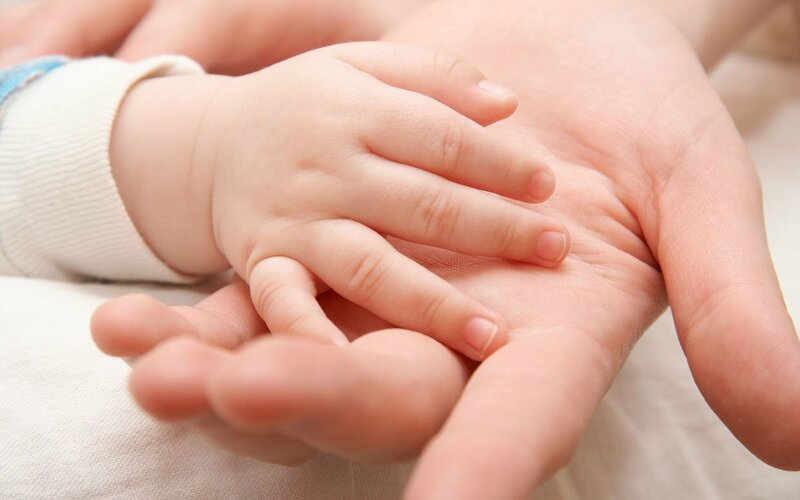 Direct and continuous access to the physician, individualized treatment and attention, complete diagnostics for both partners when applicable and clear pricing for treatment make Sound Fertility Care a unique and refreshing alternative to other fertility clinics in the area.